In order to make contact with our full feminine power, we must come home to our bodies. Step away from the stress in your life and profoundly shift the way you relate to your body and soul. Through expert teaching, soulful and accessible yoga, therapeutic inquiry, creative expression, and the cultivation of deep feminine community, you will leave renewed and inspired. 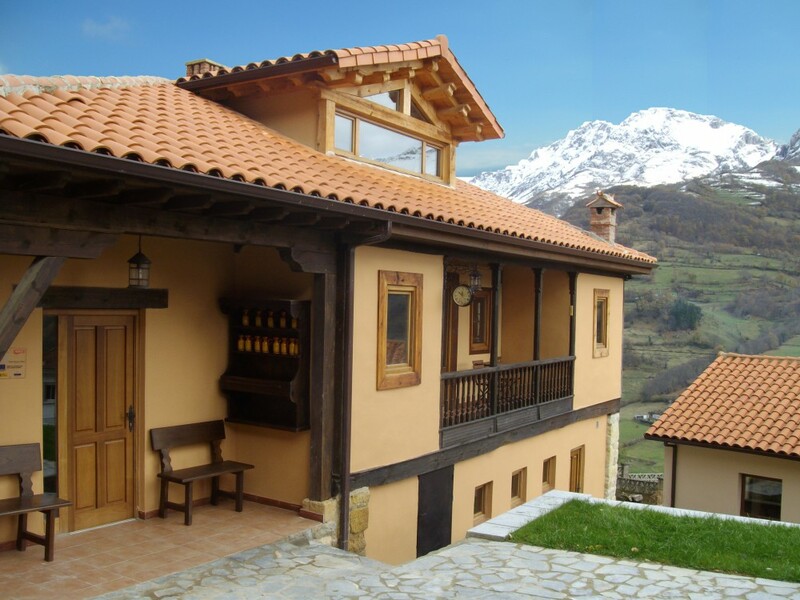 This will be unlike any retreat you've experienced before, featuring one on one conversations with our coach Sarah Moussa, and the gorgeous surroundings of the Asturias mountains in northern Spain. Our time together will deepen self-love, increase vitality, and provide a source for enduring confidence. Many women have been raised suppressed in being open to their femininity. Women are required to be loving partners and mothers with lack of understanding and awareness of how to love and honor themselves. During our journey we will explore the sacred feminine sites of the women. We will use different methods such as meditation, yoga, writing, art, acting and dancing to discover and awaken the woman within us. We will explore through different journeys and sharing circles our relationship with our inner child, our parents, ancestors to unfold the patterns and belief programs of the status of women we learnt to live through. During our 5 days retreat, we will learn different methods to help us live our Truth with ourselves and our society. How to balance our feminine and masculine brain/body? How to bring more love into all aspects of my life? How can I live my life in connection with the Divine through my heart? Reconnecting with our inner child. Awakening the feminine brain and body. The importance of open communication. Full moon will be on April 28 so lets stay surprised on a special journey with the Full moon. 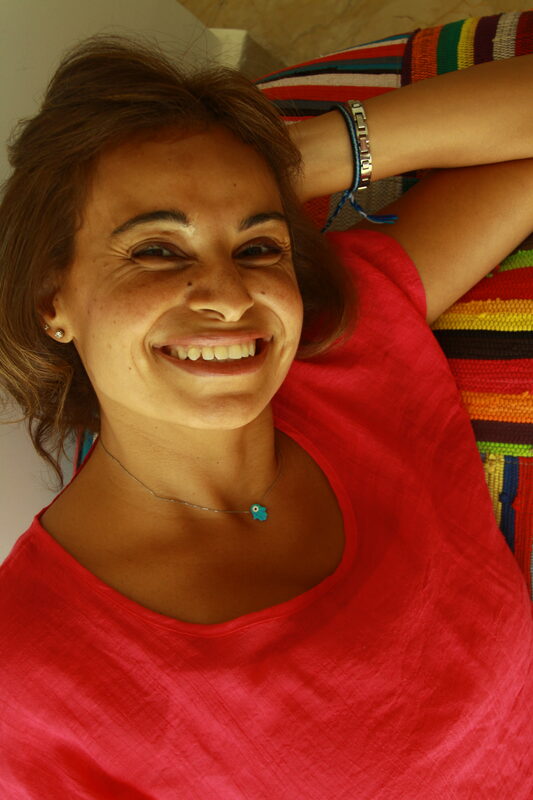 Sarah Moussa is a Holistic Spiritual Healer, Writer, and Founder of ‘Sarah Foundation for Community Development’. She is also in the process of becoming a ‘Womb Practitioner/Teacher’ with ‘The Fountain of Life’ School (USA). She works with counseling, hypnotherapy, and a variety of energetic and spiritual methods to guide individuals to heal, awaken and live their Truth. Sarah works with clients on a variety of issues such as trauma recovery, abuse, sexuality, grief and family/ancestors dynamics. Sarah works with women on a variety of issues such as women empowerment, vaginismus and the womb. To help with balance and relationships, Sarah works with clients to heal their feminine and masculine brain/body/energy to live centered and in balance from within. To help with Self-love, intimacy and empowerment, Sarah supports her clients to understand and heal patterns, blockages and belief programs to detach from them and live their Soul purpose. Sarah creates the space for individuals to walk through their spiritual journey by supporting and guiding them with different methodologies as listed below. 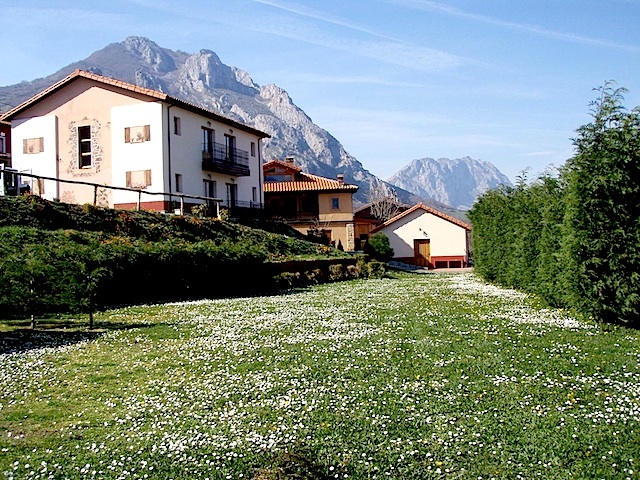 Nestled in Quirós Valley (northwest Spain), the casa rural is surrounded by dramatic peaks, deep gorges and crystal clear rivers, and ancient forests, a paradise for those who love the great outdoors. An intricate system of marked footpaths leads you from one small village to the next; up and over mountain passes; and through river valleys. 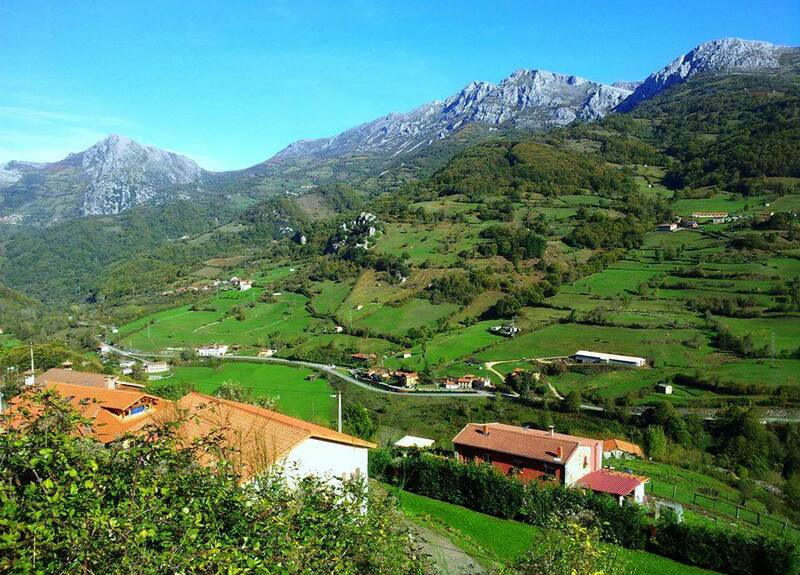 We’re also 5 kilometers from the small lake of Valdemurio, where you can paddle on a kayak, spend the afternoon on the shores with a fishing pole or take a quick dip on a sunny summer day. 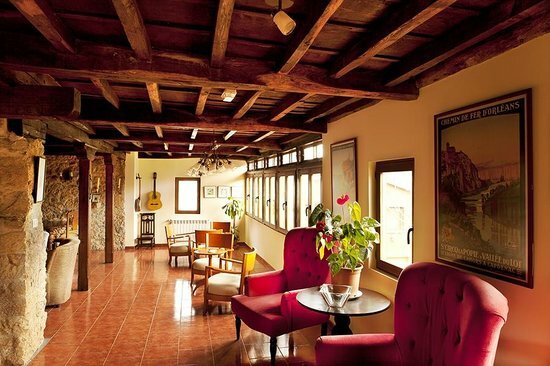 We will all land in Madrid, meet at the train station and take the train to Oviedo from where we will be picked up for a ride to our retreat location. Please make sure that your flight arrives in Madrid no later than 3pm. BONUS: All retreat participants will receive one free follow up session within 4 weeks after the retreat with coach Sarah. Cancellation is not possible after Feb 20 2018, and the amount paid will be non-refundable.